Turkey's relationship with the European Union today is a major factor that determines how it conducts reforms, but it is important to look at the cost of this adjustment. The process of recovering the acquis communautaire is long and constantly faces problems posed by political projects (such as the stability of institutions, religious minorities, Cyprus, etc.). The evolution of Euro-Turkish relations uncovers some of Turkey's internal fragilities. The Franco-Turkish relation partially illustrates these difficulties, but it also experiences the tensions associated with mutations the society, political systems and economic structure of the two countries endured. In any case, it is important to evaluate the state of the political, economic and cultural relations between France and Turkey and to understand the reasons for their evolution. Down the road, it is important to tie new partnerships in order to secure the development of a realistic and harmonious interaction between the two countries. 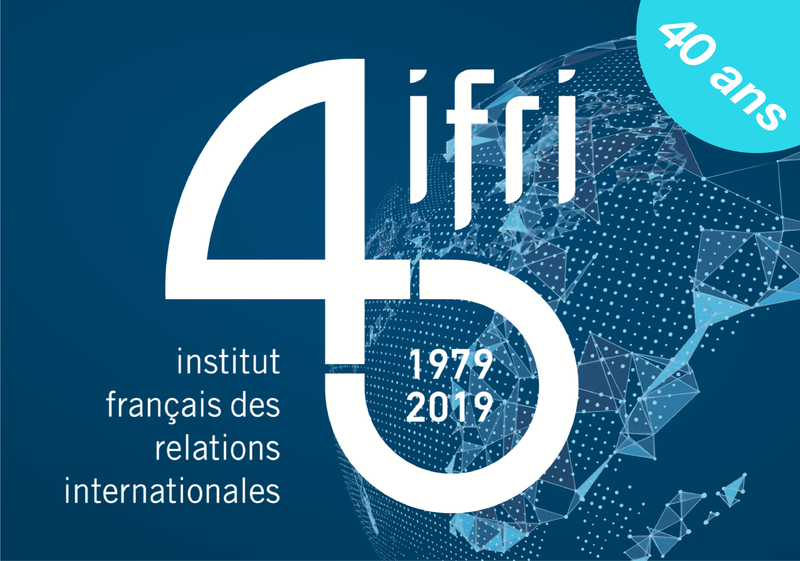 Today, Ifri is positioned at the centre of a renewed Franco-Turkish dialogue, aiming to overcome generalisations, erroneous perceptions and circumstantial disagreements. Ifri aims to offer civil society actors, the business community, the non profit sector and the media occasions to communicate in a safe space. The "Contemporary Turkey Program" thus aims to encourage the Franco-Turkish dialogue on three complementary planes: debating ideas, a business dialogue and a media dialogue. The twists and turns of the economic and political crisis in southern Europe are now an important parameter for relations between Europe and Turkey. For several years the French-Turkish bilateral relationship is experiencing a phase of crisis and readjustments. As part of the "Turkey season in France (July 2009 - March 2010)", Ifri's Contemporary Turkey Program organises "French-Turkish Media Forum" in partnership with TESEV (Turkish Economic and Social Studies Foundation, Istanbul).